Our Clients - Art Contact has a very diverse clients from all sectors. 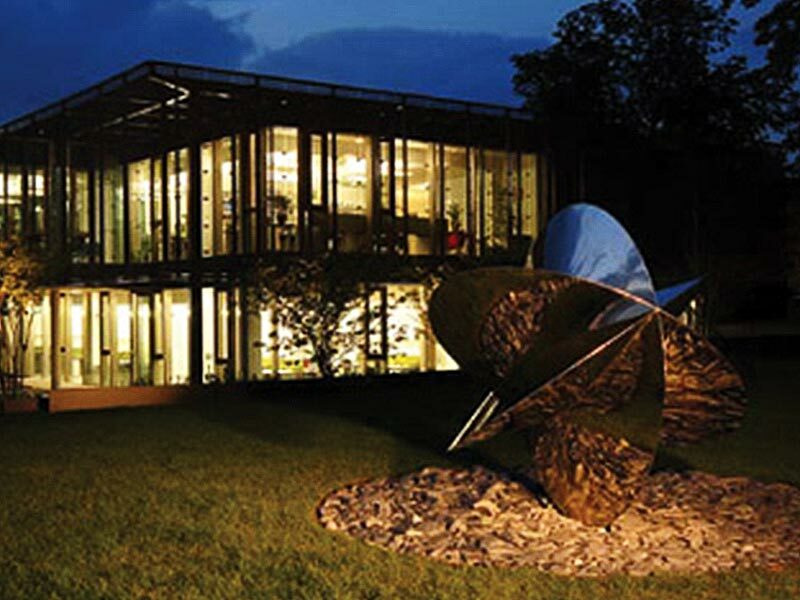 Our Clients appreciate that art has the power to attract and to inspire. It promotes a sense of well-being and confers identity. 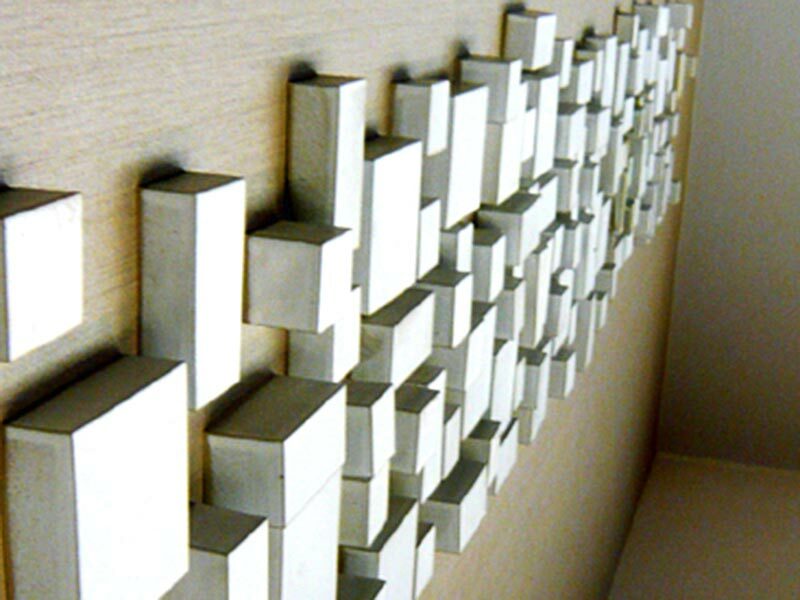 The right piece or collection of art can transform any working or living environment. 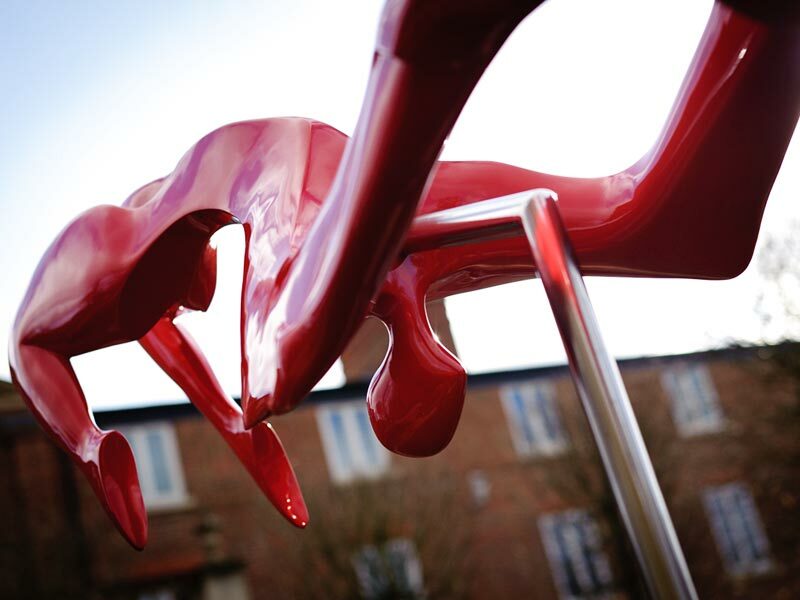 Art Contact has the know-how to help you harness the potential of art to enhance and exploit your location to the full, whether the space is public or private, urban or rural, dedicated to business, leisure, health or for the benefit of the local community. 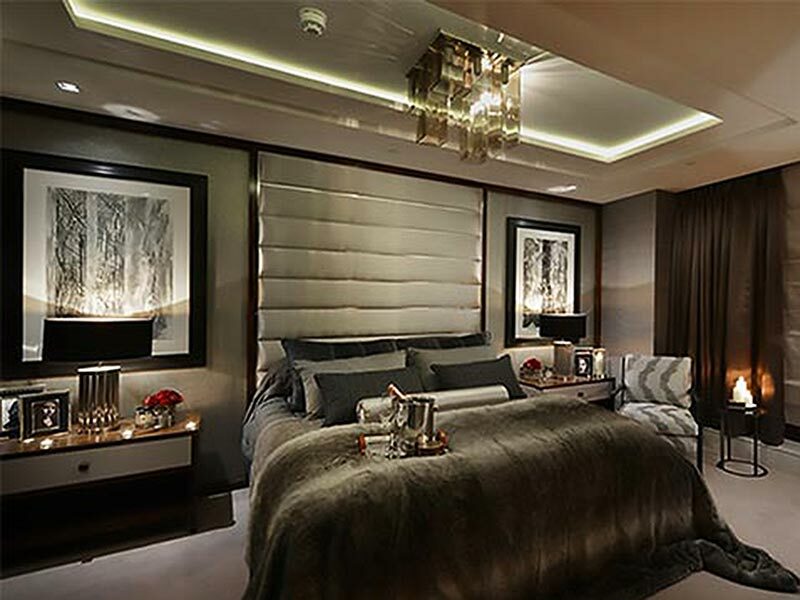 Designer Client – Artworks sourced selected and supplied for apartment. 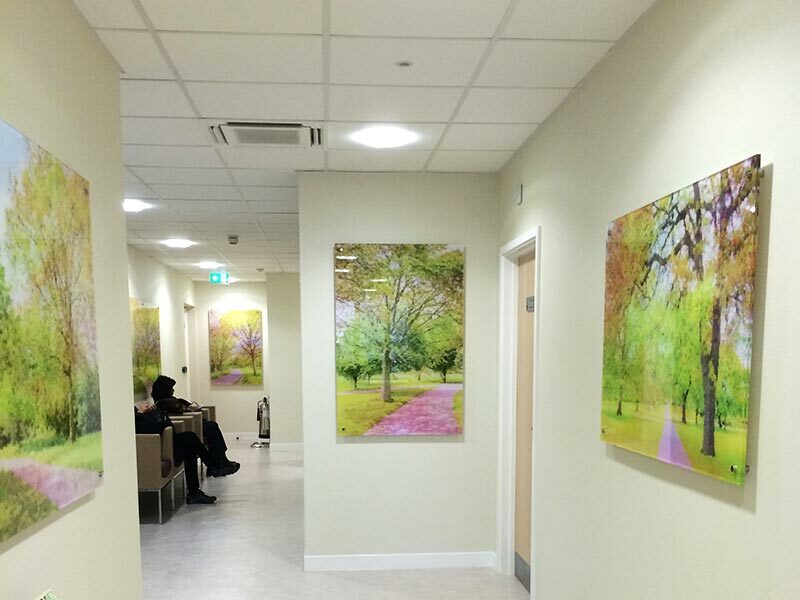 Healthcare Client – Artworks supplied for corridors.